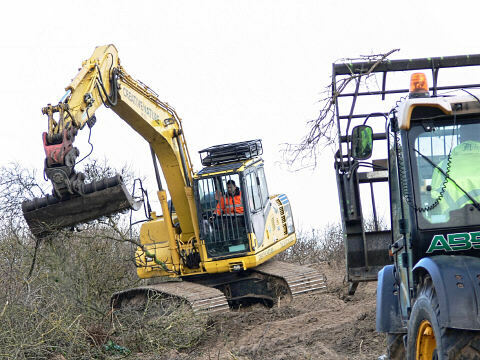 The Wildlife Trust wins as it has long fought off any suggestion that they actively manage the SSSI and shortly there will be little of any wildlife value remaining to give them concern. The losers are the residents of Skegness who thought that this site was protected by its SSSI and SAC status. 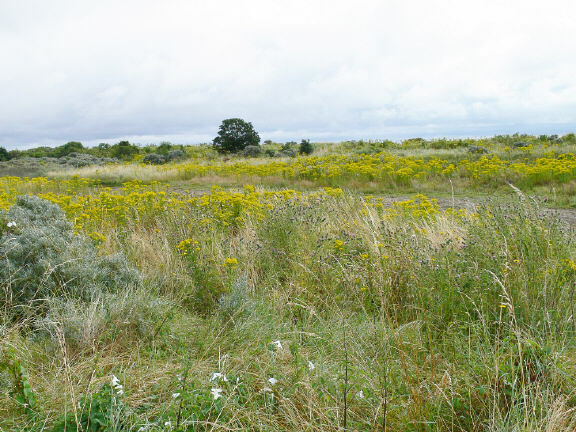 Accepted long term site objectives to keep the Buckthorn habitats have been completely overturned to meet Natural England’s self imposed targets and this has been supported by the Trust. The Wildlife Trust of course wins again as most of the displaced wildlife, the mammals, breeding and feeding birds and a multitude of other small creatures will quickly move southwards onto the National Nature Reserve but out of the reach of most of the public. The losers are the local wildlife whose entire ecosystem is being unnecessarily destroyed and those creatures remaining and those visiting for the first time will struggle to survive without this vital habitat away from residential properties. And the Wildlife Trust also wins for a third reason as the whole area becomes their teaching aid for coastal ecology, demonstrating a theoretical range of sand dune succession. 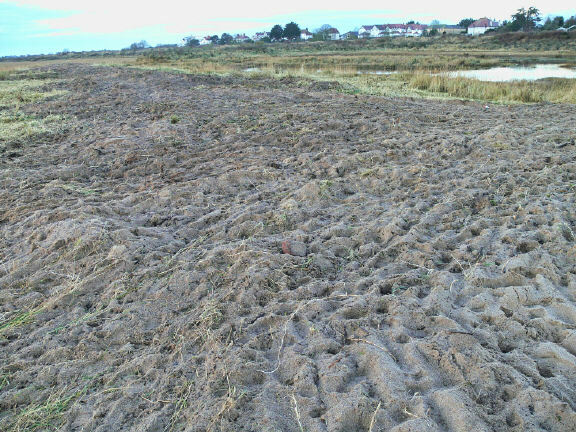 It should be explained to students that this is not a natural succession as the whole dune landscape will be a manmade sham, gardened by contractors "Creative Nature" and costing in excess of £40,000 with funds surprisingly provided by DEFRA. The losers are again the general public, many of whom have known this area all their lives and for them the character of the entire site will be changed for the worse and will remain so. [Oh! and the response – We all have to get used to new conditions when things are changed. I have been giving careful consideration to our recent conversation regarding the complete removal of Buckthorn from the central and outer dunes at Seacroft and the subsequent spraying of chemicals for a decade. The attached plan clearly sets out the site objectives (5.0) which fully support Buckthorn habitat and (2.4) the need for a balance of Buckthorn on the dunes but after only vague reference to actual conditions the plan moves to complete eradication. 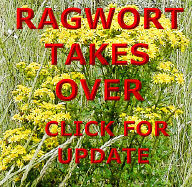 This ill-conceived plan with its needless and brutal approach to the natural environment has scant regard for credibility and in declaring LWT to be a close partner, perpetuated through the JAC, will taint the reputation of the Trust for many years to come. I have enjoyed my nearly 20 years of retirement living on the edge of perhaps the best coastal strip in Lincolnshire observing each day a wide variety of wildlife, often seeing far more activity than I would on a similar walk at Gib. Over these years I have done my best to reduce illegal activity across the site and protect wildlife whenever I could. 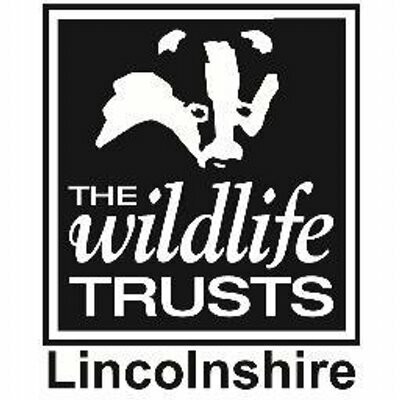 I do not relish the prospect of spending the rest of my life walking around a vast area of grass covered dunes with virtually nothing of interest to see and this daily reminder that the Lincolnshire Wildlife Trust could have done so much more to protect this valuable area for the public and of more importance for wildlife. It is fanciful in the extreme to regard this new landscape as being in any way natural and I fear that the open dunes, so close to the resort, will attract a much larger share of quad and scramble bikes. 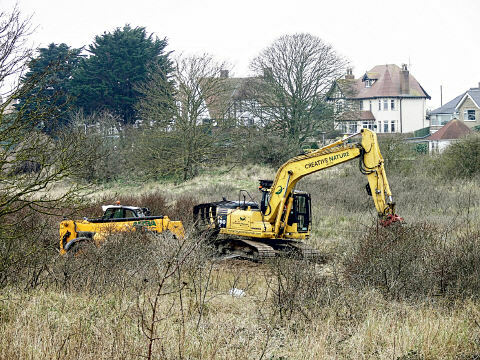 After the mechanical digger has finished, it will take a number of years for the dunes to stabilise and from a personal perspective I can no longer envisage sufficient features or remaining wildlife to warrant my continued wardening of the area, this has now ceased. Despite your assurances that you have not abandoned Seacroft Marsh, in my opinion you have done so and not only from any active management role but from any desire to conserve local wildlife and amenity. Whilst I have been campaigning to save our local wildlife, one of the most frequent questions I have been asked is, what does the Wildlife Trust say and I have been ashamed to say – nothing! There was a lot of hot air at the last meeting after David quite rightly expressed his concern over too much Buckthorn removal but hot air is all that it was. I can no longer work with an organisation whose officials prefer to play politics with nature conservation rather than protecting viable natural habitat with thriving and diverse wildlife and have decided therefore to resign from the Gibraltar Point Team with immediate effect. 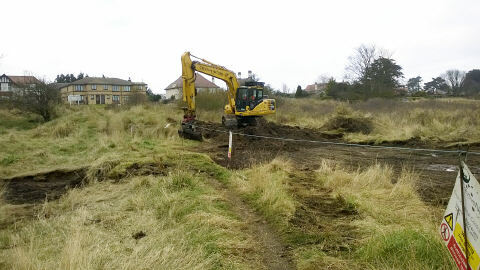 Lincolnshire Wildlife Trust Chief Executive Paul Learoyd watches on as the Trusts' close partners tear up the vital and scarce dune habitats at Seacroft. You must draw your own conclusions. This dune opposite Drake Road is where CAZLAC volunteers spent countless hours over a 3 year period carefully cutting the Buckthorn by hand and physically dragging it away. The delicate underlying flora was preserved and was just beginning to flourish with a wide variety of plants. However nobody bothered to carry out a detailed environmental assessment and the plans were made, sat at a desk using out of date satellite images. It has, as you can see, been totally trashed and all that manual effort wasted. 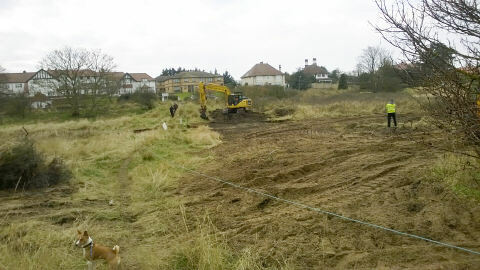 Does anyone care that this may damage the enthusiasm of volunteers on future projects – apparently not! 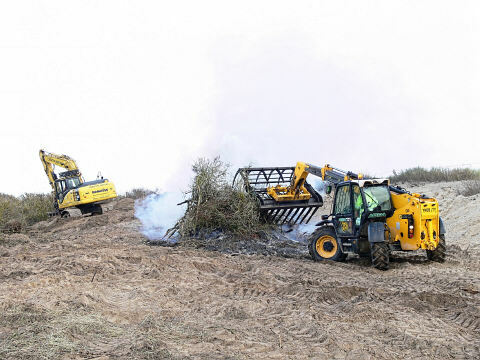 I fully support the complete eradication of Sea Buckthorn from the outer and central dunes, “I think the contractors are doing fantastically”. Mr Miller helped with the plan and gave advice to the District Council, he would welcome any feedback on the improvements that are being made. 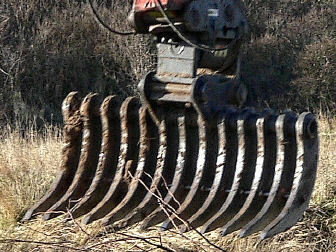 "Disturbing the balance of an ecosystem can be disastrous for all the living things relying on it"
On 13 February 2015 the mechanical digger moved into the slack and began digging out the Buckthorn. 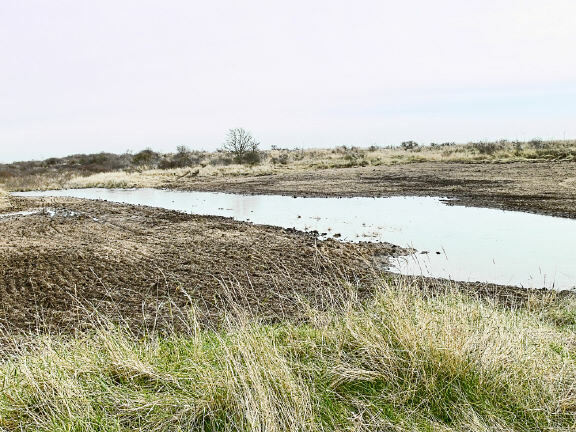 Following completion of the work and the insertion of two pipes through the footpath, the top end of the lagoon now floods on high spring tides. Unfortunately as the land to the north of the footpath is lower than that to the south (caused by decades of accretion), sea water does not readily drain as the tide goes out and leaves an isolated saline lagoon. This extremely aggressive approach has completely destroyed the humid dune slack and set back the maturity of the area by some 40 years.